This shoe is pictured on the 3” Ultra Slim heel. Take a look at this style in Copper Empire by clicking here, and in Silver Empire by clicking here. This design is &apos;Made to Order&apos; and will ship within 5-10 working days. 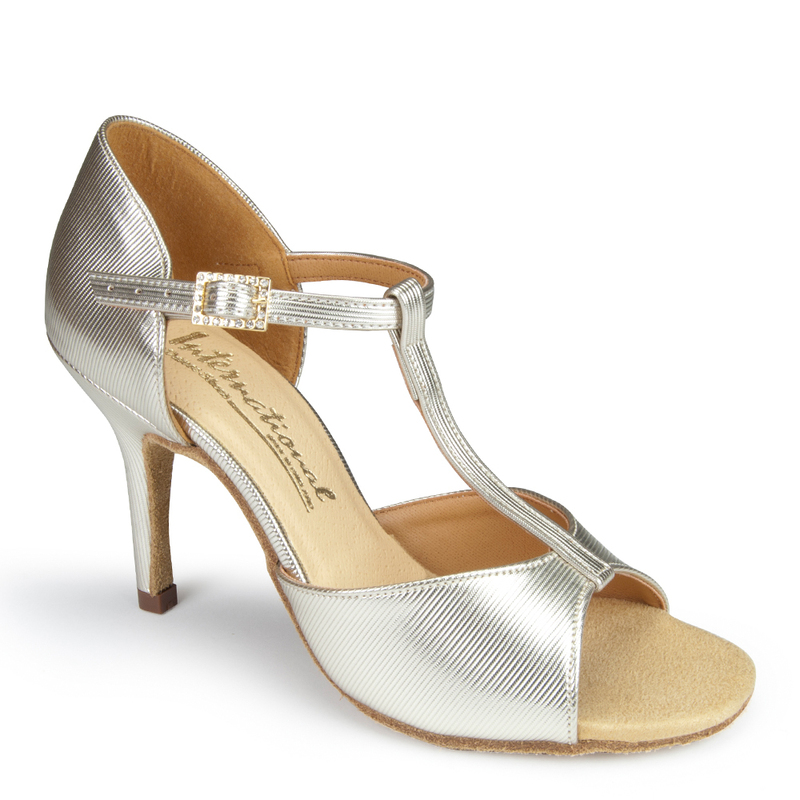 As a ‘Made to Order’ shoe, we find this shoe most popular on the 2.5” IDS & 2.5” Elite heels.